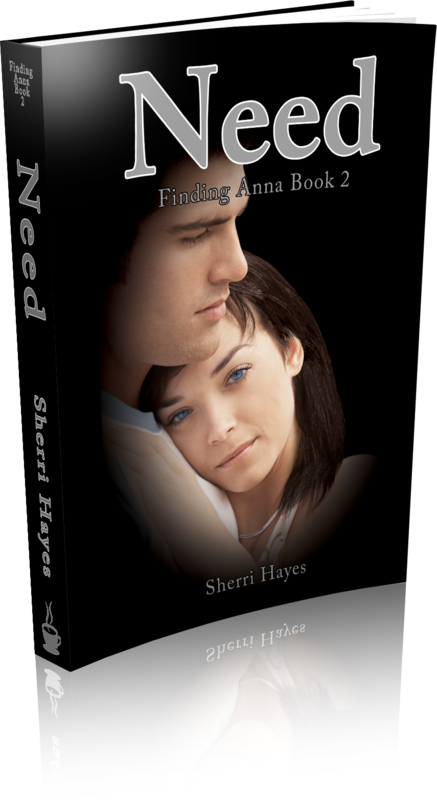 Four years ago on July 26th, Slave, the first book in Sherri Hayes' Bestselling Finding Anna Series hit the market. "Slave was a very intense read for me, beautifully written, and left me wanting more." "Describing this read is simple- AWESOME!!!!!!!!!!!!! I found every aspect of it to be so good. I couldn't put it down." 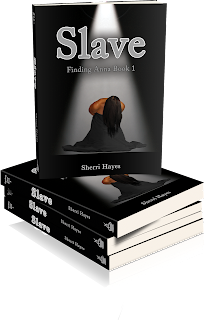 Slave is the first book in Sherri's Finding Anna Series. A 4 book serial series that follows Brianna and Stephan through their journey.